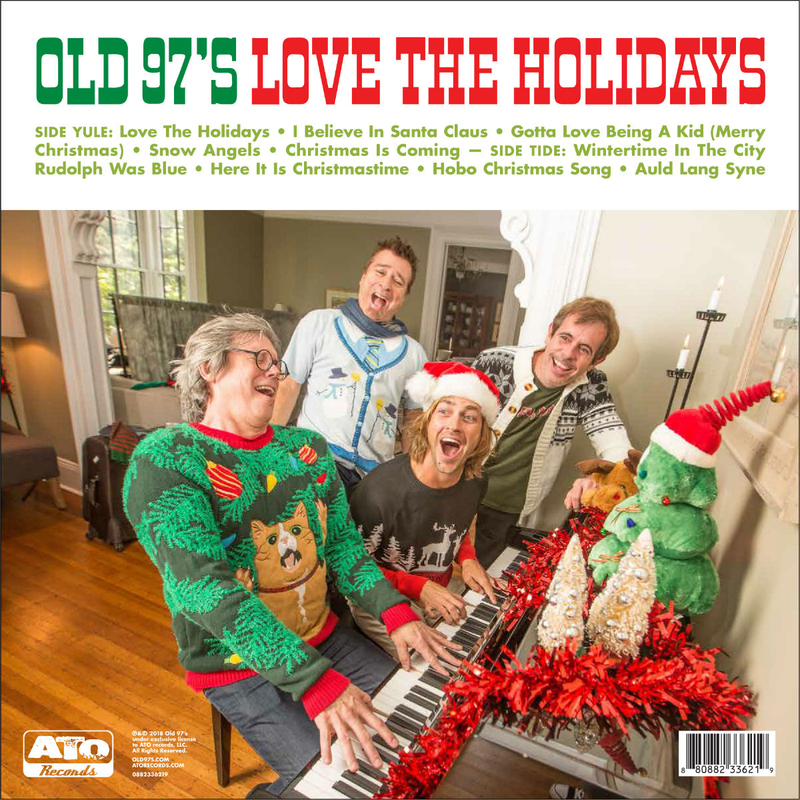 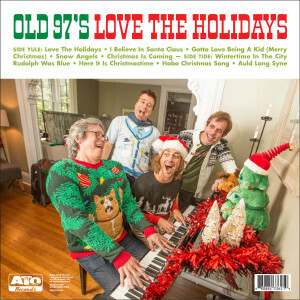 Includes digital download of entire album plus 4 bonus tracks - Angels We Have Heard on High, God Rest Ye Merry Gentlemen, Up On The Housetop, and Blue Christmas. 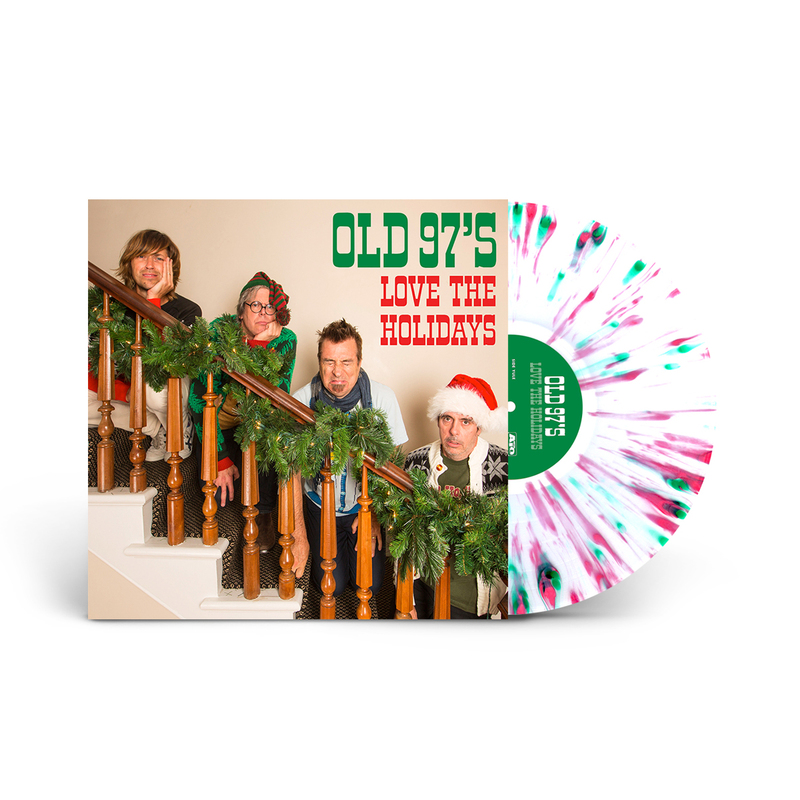 This holiday splatter record is not only beautiful, the tunes are super fun. 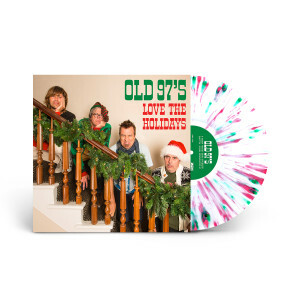 Holiday records are the best and this is one of the best ones to come out in years!